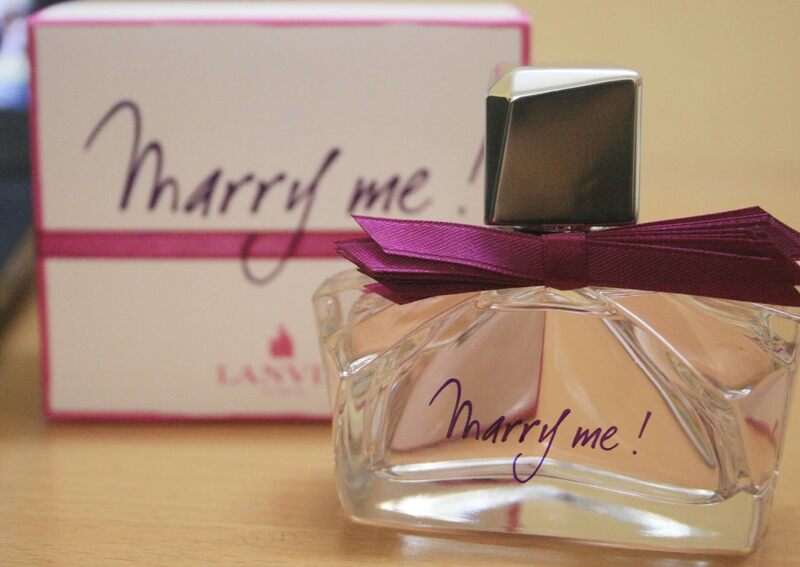 Lanvin, the famous French fashion house, enters the year by launching a new edition of a successful perfume Marry Me. Although there were other versions of this perfume, Marry Me Confettis tries to express love with festivity of confettis. The perfume smells of fruit, musk and flowers, and is lighter than the other Marry Me versions. The perfume designers created a romantic fragrance of white peach, jasmine, blonde woods, and musk. They also designed an original flacon in pink and fuchsia colors. Marry Me Confettis comes in January at select perfumeries, e.g. in the Galeries Lafayette in Paris, where you can buy a 50 ml perfume for €42. French fashion house Lanvin has entered the year by launching a new limited edition of one of its most favorite perfumes. There were other temporary versions of Marry Me, including Love Edition, À la Folie and Love Balloons. However, this time Lanvin is celebrating a festive declaration of love with Confettis. The perfume is fruity, musky floral that is lighter than its predecessors. Designers Shyamala and Antoine Maisondieu joined their talents and as a result we have this romantic fragrance that combines refreshing red fruit scent with white peach and jasmine. What softens the combination are blonde woods and musk. Of course, the flacon is as festive as the fragrance itself – it is outfitted in a cherry pink and adorned by a fuchsia ribbon. “Marry Me Confettis” will come in January at select perfume counters, including Galeries Lafayette in Paris, where it costs €42 for 50 ml.